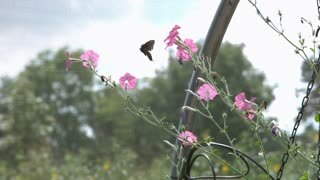 Search Results for "butterflies flying slow motion"
A garden is revealed by a dreamy smooth camera bursting through the leaves of a kale plant. 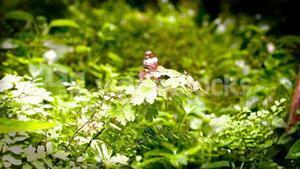 Butterflies fly, the sun shines, and the colors pop in this pretty shot. 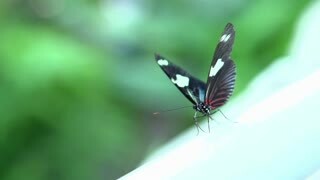 SLOW MOTION, Butterfly flying around flowers in a park. 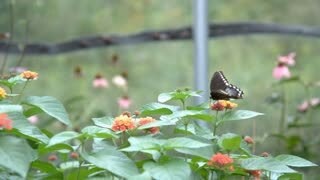 SLOW MOTION - Butterfly flying over a bed of flowers in a park. 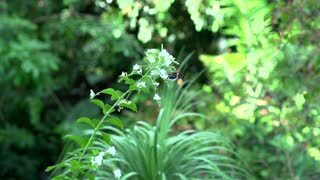 Group of Different Kinds of Butterflies are Flying in slow motion Over the Tropical Clay Soil. 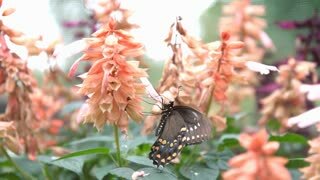 Flying butterflies. 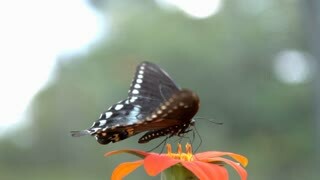 Takes off.Slow motion. 480ftp. 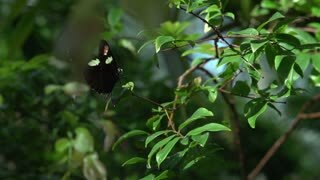 Group of Different Kinds of Butterflies are Take Off and Flying in slow motion Over the Tropical Clay Soil.